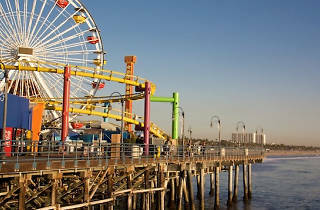 Locals can now head to the iconic Santa Monica Pier for more than a ride on the Ferris wheel or a dip in the water. In honor of National Seafood Month this October, this food festival will showcase the best that our west coast waters have to offer. Seafood lovers can expect to find everything from oysters and shrimp to a whole lot of fish, all from restaurants like Blue Plate Oysterette, the Lobster, BOA and more. Enjoy underwater delicacies, cocktails, live music and chef demos. 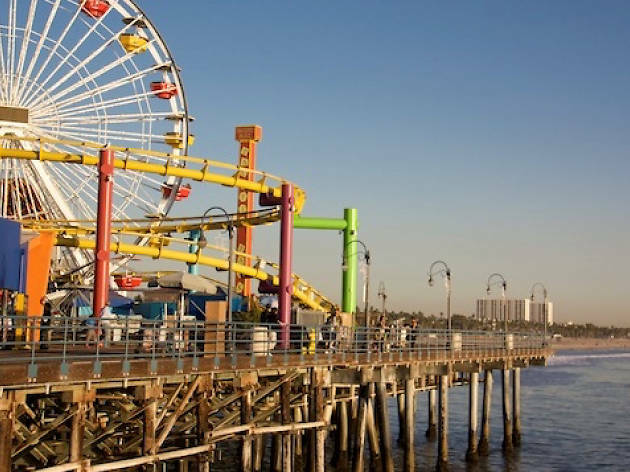 A portion of the proceeds will go towards Heal the Bay.